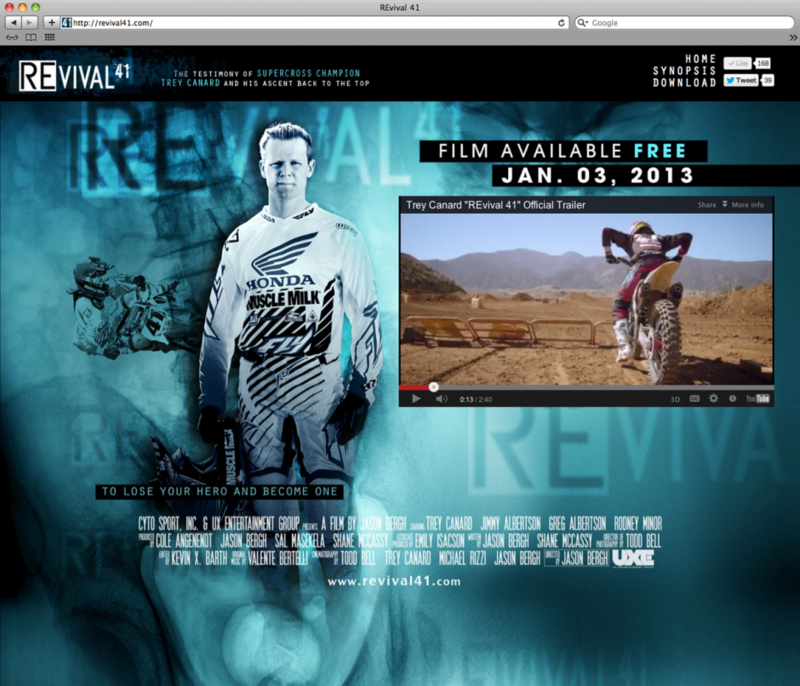 REvival41 is the newest film from the California based UX Entertainment and director Jason Bergh. They needed a website to debut the new movie. What we came up with was a custom HTML website that carried on the design theme from the movie artwork.